We have access to a large network of sellers and buyers throughout all Michigan counties. Our network of experts work together to take the difficult task of locating, negotiating, and buying or selling a liquor license off of you. Brokers Network USA specializes in brokering liquor licenses throughout Michigan. BNUSA routinely handles all types of on-premise and off-premise liquor licenses including (but not limited to) Class C, Resort, SDD, and SDMs. 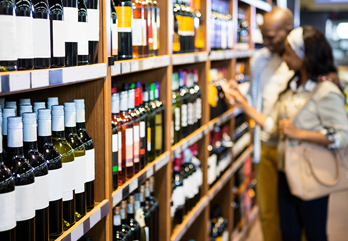 Managing the moving parts of the process can be overwhelming and difficult to control, but years of experience and significant knowledge of the industry make Brokers Network USA a trusted resource to help you sell or buy a liquor license quickly and efficiently. We are a niche business which allows us to offer personal, high-quality service to our clients. Our team of professionals has 15+ years of liquor licensing experience that take the difficult tasks of locating, negotiating, and acquiring or selling a liquor license off your hands. We want you to focus on setting up your business instead of spending time researching liquor license transfers. 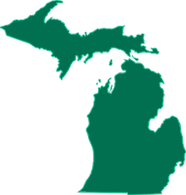 We have access to a large network of buyers and sellers within the State of Michigan. We are dedicated to assisting buyers and sellers with the liquor license process, this is our full-time focus. At Brokers Network USA, we have over 15 years of expertise in all aspects of liquor license brokering throughout Michigan. We've helped numerous large corporations, small casual restaurants, upscale establishments, supermarkets, movie theaters, liquor stores, gas stations, convenience stores, and more, buy and sell their licenses.